Agriculture is the dominant employment sector in Moldova. As a result of the privatization reforms undertaken in the past decade, about 85% of families in Moldova currently own agricultural land. There was a cardinal decline of agricultural production in Moldova, largely due to changes in the subsidies system and access to markets, which were provided in the Soviet era, and as a result of changes in the structure of agricultural households (high share of subsistence on the account of commercial agriculture), land reform and declined productivity associated with soil degradation and lack of irrigation infrastructure. Adverse weather conditions, particularly, severe drought had also negative effects on production. These conditions will persist and intensify. Long-term climate change in combination with increased frequency of extreme weather conditions may have an adverse impact on the agricultural sector, and these changes often have side effects on macro-economic level. For example, direct impacts on agricultural production and smaller crops, as a result of increasing problems associated with pests and plant diseases, could lead, in turn, to prices fluctuations on the market and changing crops. The combined effect of changing water regime could lead to insufficient water irrigation and high competition in water field, which, ultimately, would end up in high prices and regulatory pressure. 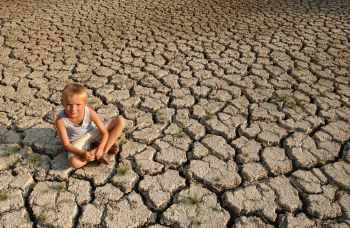 Drought would cause soil degradation, which is a major threat to the sustainability of land resources and could damage the ability of Moldova to adapt successfully to climate change. Increased salinity may lead to land abandonment, as they become unsuitable for cultivation. increasing extreme and potentially harmful weather conditions. 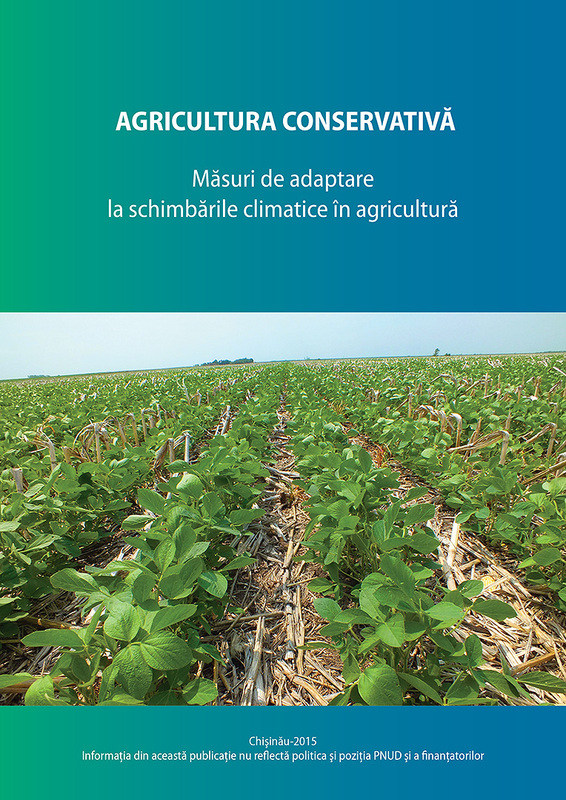 It is anticipated that climate change will bring both advantages and disadvantages for agricultural crops in Moldova. Although higher temperatures would extend the growing season, it could also increase the damages caused by heat stress, rainfall regime changes, and problems with pests. Impacts could vary regionally and depending on the type of cultivated crop. There are some potential benefits. An extended growing season will increase herbs productivity potential, while high temperatures will increase the potential for increasing fodder crops. Longer growing season should also reduce room maintenance costs of animals. There could also be benefits for horticulture, both to reduce production costs in covered spaces, and because of a larger range of horticultural crops that can be grown outdoors. 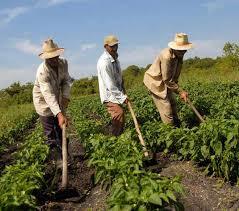 However, it is stated that in Moldova, many of the impacts on agriculture will be adverse. Moldovan cropping patterns have changed depending on the industry decline, with a decrease in production of high quality fruit and meat such as expanding the areas sown with wheat, sunflower and sugar beet. High summer temperatures and the risk of drought could make difficult reaching the potential increase of crops due to high concentrations of CO2 and could threaten the current levels of productivity. Some crops will be more vulnerable to hot and dry summers.